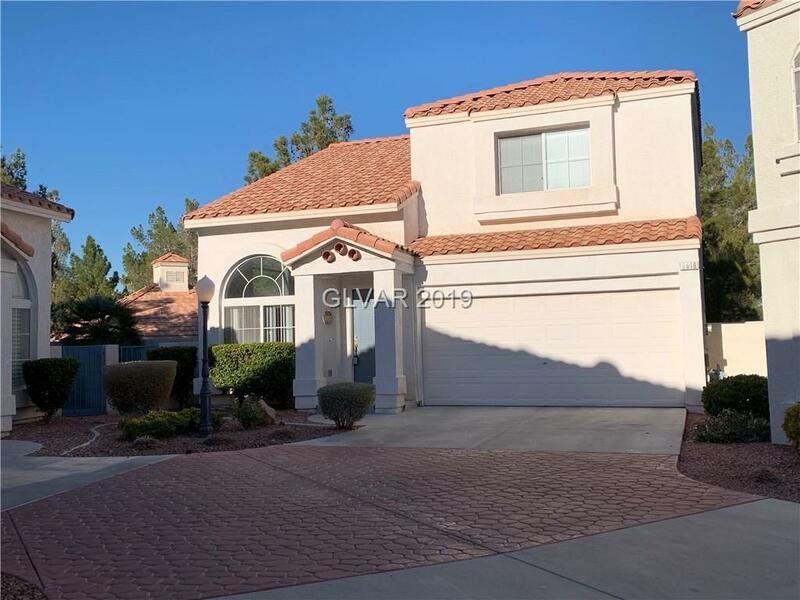 2 Bedroom + Loft 2.5 Bath 2 Car Garage home in a gated community! Great open floor plan with vaulted ceilings, new flooring, ceiling fans, blinds. All appliances included! Large loft! Walk-in closet in master bedroom. Community pool! Directions: From El Capitan And Cheyenne -- Nrth On El Capitan To Dusty Wagon -- West On Dusty Wagon -- South On Wordsworth.